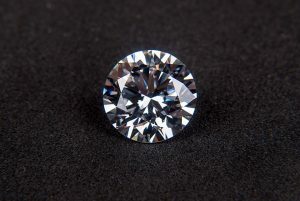 Here are some important and interesting facts about the worth and value of diamonds! While social media and the glamorous world of advertising is telling us that a “diamond is a girl’s best friend” and that a man can only sufficiently express his love and commitment to his woman by adorning her ring finger with a diamond ring, we need to ask ourselves why it is that we place such emotional value on something that essential is nothing more than a modern commodity. Already in the Middle Ages, the beauty and rarity of diamonds made them a symbol of prosperity and royalty. Once, it was clear that diamonds are not as rare as once believed and with the start of diamond mining in South Africa, diamonds became a worldwide commodity affordable for basically everyone. There is no disputing the fact that diamonds are beautiful gems, sparkling, eye-catchers that exude luxury and elegance alike, however the question remains, are they as valuable as the media wants us to believe and at what cost do diamonds find the way to us? The full extend of the blood diamond problem became clear during the cruel and bloody civil wars in (most famously)Sierra Leone, Angola, and Democratic Republic of Congo. During this time, the percentage of blood diamonds in the world market hovered around roughly 4-5%, while today, over 99% of diamonds are conflict free and mined in conflict-free countries. The problem with conflict diamonds, of course, lies not with the diamonds themselves, but the cause they are supposed to fund. The “Kimberly Process Certification Scheme” helped in ending those bloody conflicts, because governments, the public and the industry had been educated about the problem and worked together to find a solution. 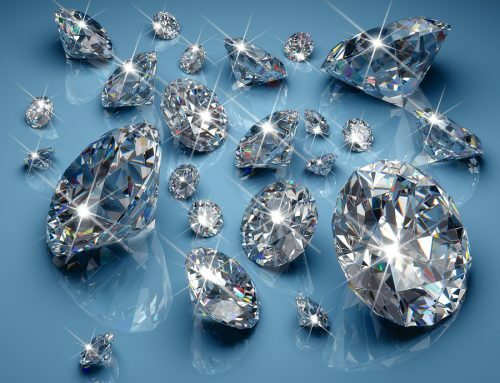 Today over 99% of diamonds come from countries at peace such as Australia, Canada, Russia, Botswana and others. And instead of funding violence, they fund education, healthcare and more. While the market value of diamonds undeniable is linked to factors such as the size (carat), clarity and color. The bigger and clearer the diamond, the more expensive it is. While the industry may want to make you believe that diamonds are rare, they are not quite as rare as you might think. As shown above, diamonds are mined in quite a few locations all over the world. It was not until the De Beers diamond syndicate came up with the slogan “a diamond is forever” that the world was seized by the diamond craze. It is also untrue that diamond engagement rings are a romantic symbol that has lasted through the ages. Diamond engagement rings (while not unheard of) were rarely exchanged before De Beers profitable and famous campaign. 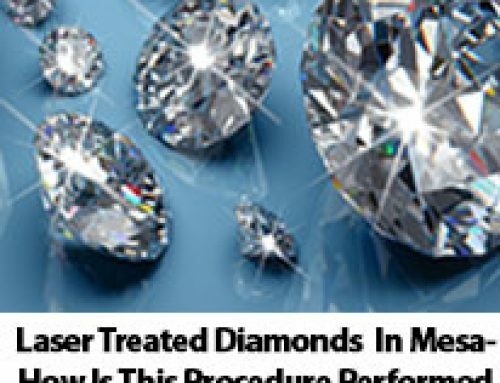 While diamonds can be quite expensive, they do not make for a great investment. If you buy them in a shop, you lose about half the value right after you step outside. If you are trying to sell them later you will lose the 100-200 % mark-up, you already paid, plus probably will also have to sell them below wholesale. The value of diamonds lies in their status, which leads us back to the genius of De Beers who controls most of the world’s diamond mines and not only has access to the diamonds, but has limited their existence in the market, in order to keep prices (and also their status up). If you are wondering about the state of the current diamond reserves, these are the reserves as of 2014. As of 2014 Australia currently has the largest amount of natural occurring diamond reserves in the world with an estimated 250 million carats, followed by the Democratic Republic of Congo, Botswana and South Africa. 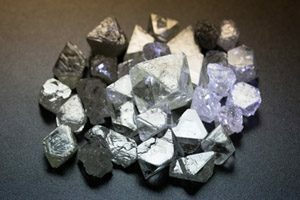 Interestingly enough Russia (which takes place 5 in terms of reserves) mined 15 million carat in diamonds and and DR of Congo about 18 million, which makes them the world’s largest diamonds producers and with no end in sight as it is projected that the demand for diamonds will continue to increase over the next decade. While De Beers and the advertising industry has made us believe that we need diamonds in our life to feel glamorous and loved, about half of the diamonds mined today are used for industrial purposes. Because they are so hard, heat conductivity and have a great resistance to alkalis and acids, rough diamonds are used for polishing, cutting, drilling and grinding in the industrial sector. In fact, only about a quarter of diamonds are considered to be gem quality and suitable for sale as jewelry diamonds. None of this means that you shouldn’t buy your fiancee an engagement ring, if you want to, but they are some interesting facts to consider when you do it. 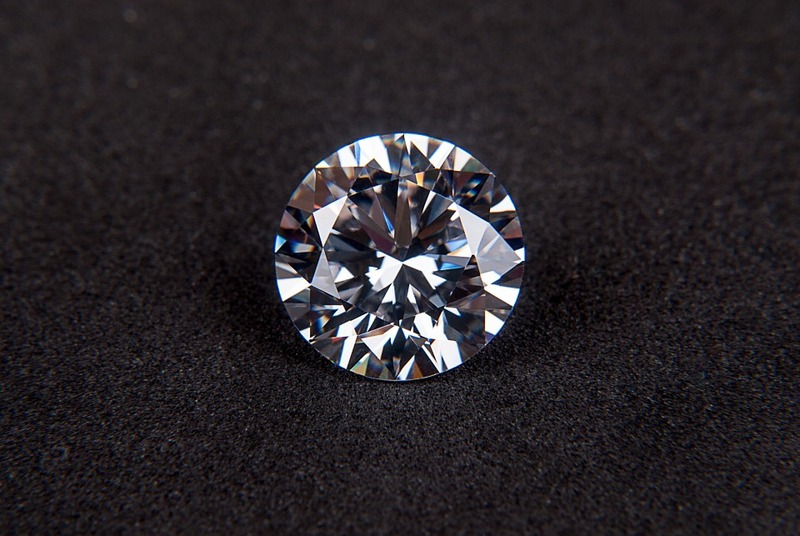 Think about this: in 2012, retailers sold diamond jewelry in the worth of 72 billion dollars worldwide, but in fact their actual product value only was around 12 billion dollars. If you are in the market for an engagement ring or an anniversary gift, stop by your local pawn shop. Private Pawn has many great diamond deals, well below retail. Why should you pay more for something that you can have for less? Our diamonds are just as beautiful as those at big retail chains, but you only have to pay a fraction of the cost. Our experienced diamond dealers can help you to buy (or sell) that special gem and you won’t have to feel bad about spending too much. Of course you can pawn your Scottsdale diamonds as well. Contact us today to learn more about our diamond and jewelry offers and how we can help you.